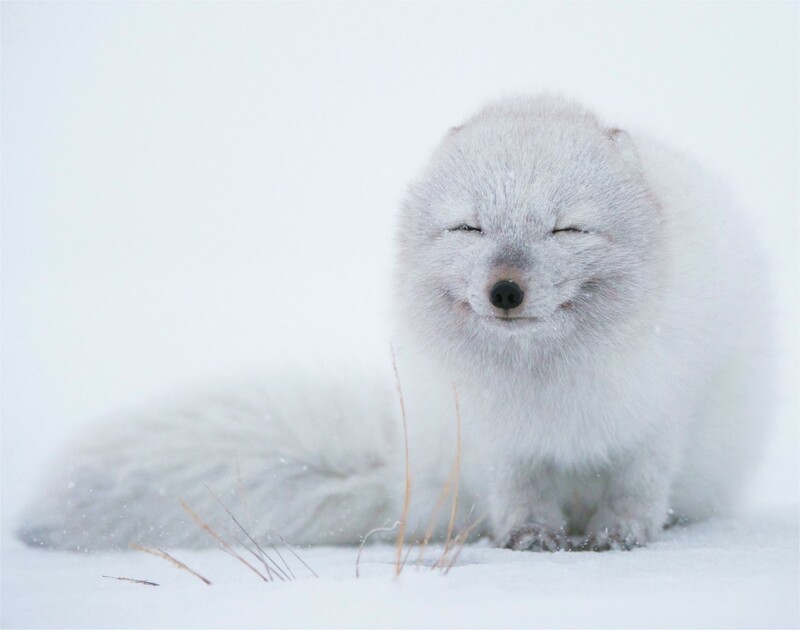 Just like squirrels set aside some nuts for winter, so do arctic foxes – they hoard bird eggs and bury them in the Arctic permafrost for when they don’t have enough food. Set aside for rainy days: Arctic Foxes hide eggs in the permafrost, hoarding them for long periods of time. This is the first study to show carnivores setting some supplies away for longer periods. Carnivores have been known to set aside meat for a few days, but they generally just save it for a few days. The Arctic Fox hides them for much longer periods, and these hidden supplies play a key role in its diet. “Our results of about 50 percent of the [arctic fox’s] diet coming from cached foods might be on the extreme end” compared with other meat-eaters, Samelius said. The favorite food of arctic foxes is the collard lemming. 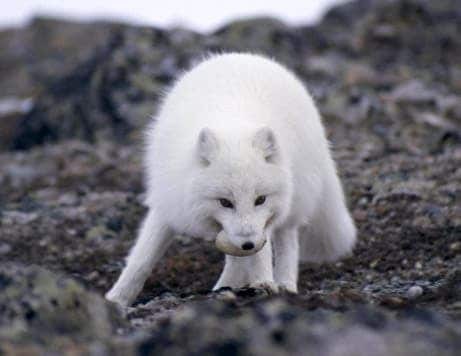 However, collard lemming populations severely fluctuate over three- to five-year cycles, and depending on these cycles, arctic foxes rely on what they set aside. The good thing for them is that egg birds are very well suited for long term storage in cold conditions. “Eggs are protected by the egg shell, several membranes, as well as chemical properties of the albumen [egg white], preventing microbial activity,” Samelius said. How the foxes find the eggs after such long periods is still not understood yet though.